In 2006, the A.A. Bin Hindi Group achieved another milestone in its journey towards success. The Group joined hands with Sixt - one of worldâ€™s top ï¬ve rental companies. 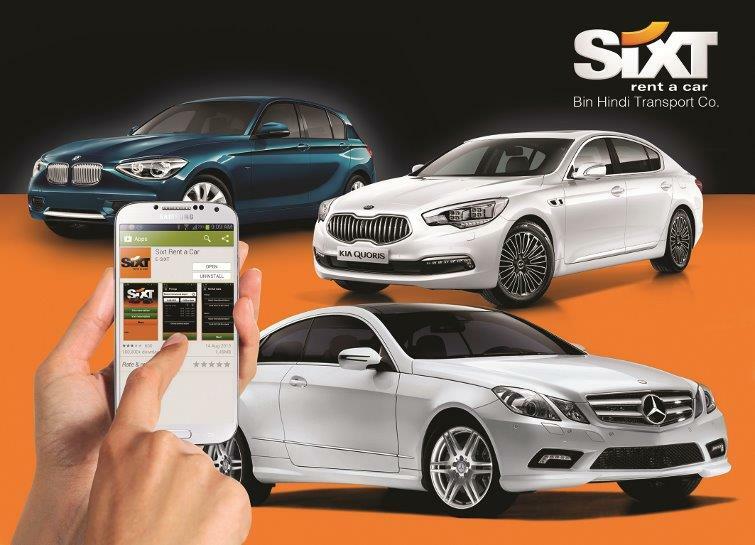 With a ï¬‚eet of approximately 230,000 vehicles, Sixt offers a wide range of services to business and leisure customers at more than 4,400 locations in over 105 countries including the UAE, Saudi Arabia, Qatar, Kuwait, Oman, Lebanon and Jordan. In Bahrain, Sixt provides car rental, leasing and limousine services. Being a global player for over eight decades, Sixt brings along customer-friendly rental packages and superior quality services matching international standards. Besides, it boasts an impressive ï¬‚eet of luxury cars comprising leading and reputed brands and range of models. 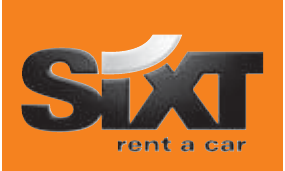 Sixt, established in 1912, ranks among the worldâ€™s top three car rental service companies. Sixt has been recognised all over the globe for its leadership in customer-focus, technology and paperless order processing systems to enable easy, accessible and friendly service always. In Bahrain, besides offering cars on rental basis, the company provides diverse services such as ï¬‚eet leasing, truck movements and removals, chauffeur services to and from Saudi etc. Three strategically located Sixt showrooms have been set up for the convenience of the customers in the Airport, Juffair and Riffa. These showrooms offer an unrivalled blend of service, luxury & ambience, the futuristic facility provides totally fresh and exhilarating car rental experience. 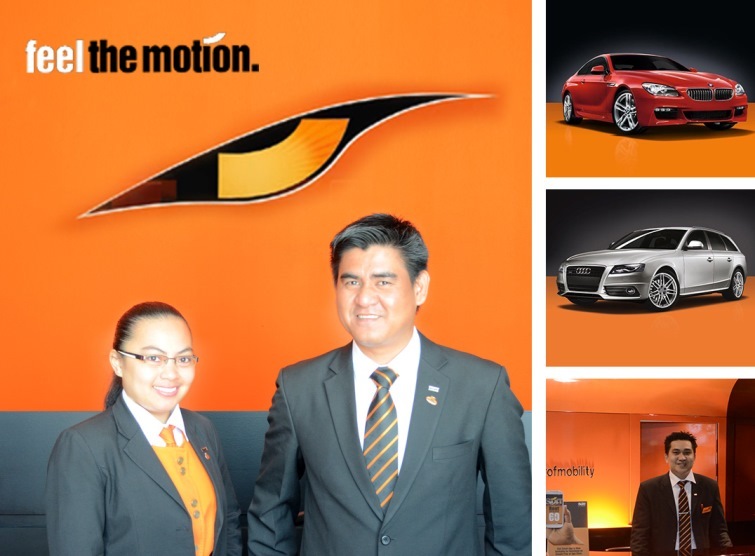 In order to serve its clientele all over Bahrain, Sixt intends to spread its wings to various prestigious locations covering major business operation industries in areas such as hotels, travel and tourism agencies, etc.